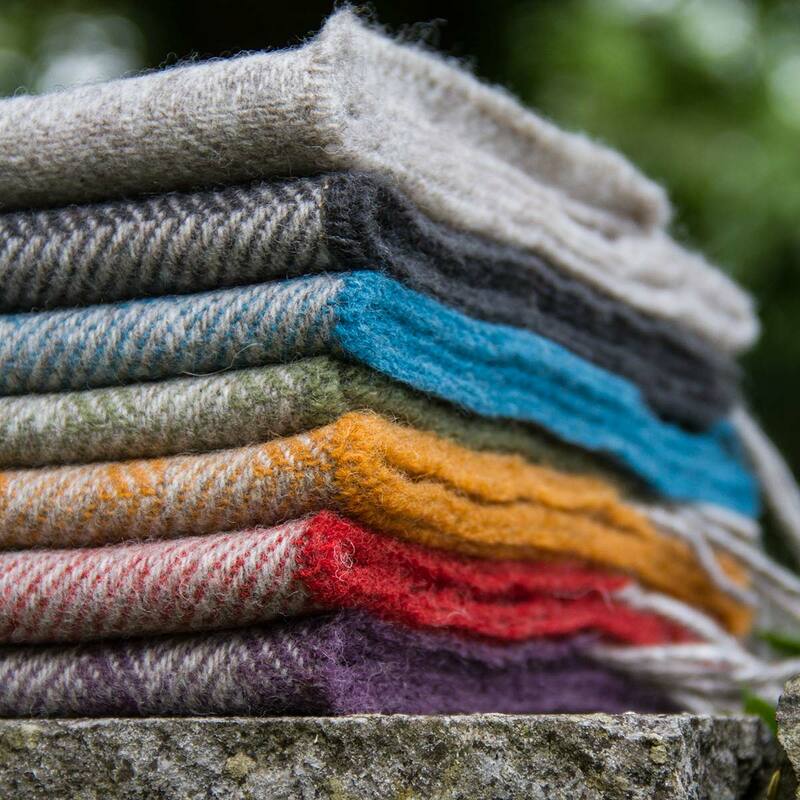 Laura’s Loom, located in the fabulous Yorkshire Dales create high quality woollen product designs and hand weaving that celebrate Britain’s wool heritage. 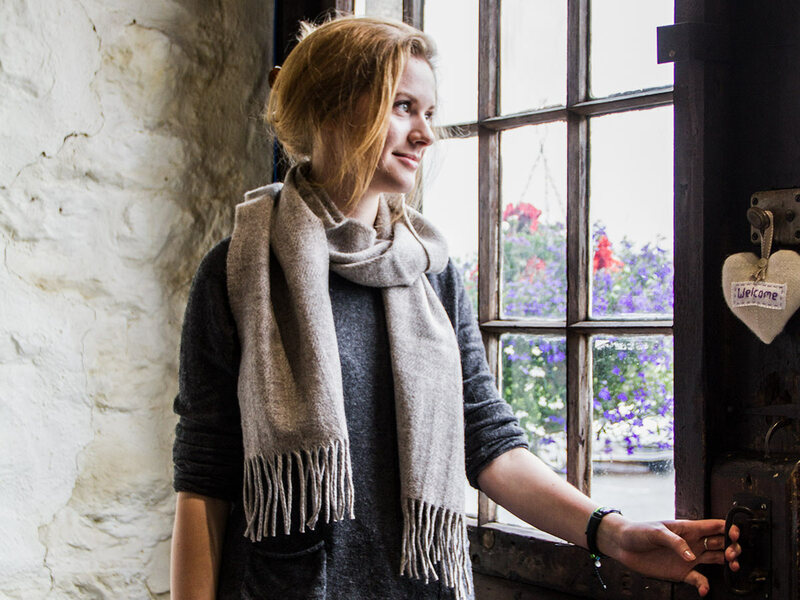 Laura’s Loom is different from most weavers in that their production process involves managing and organising everything from the selection of fleece, through to spinning, product design and making each product. Our client base is not just limited to the Isle of Skye, Lochalsh or even the Highlands! 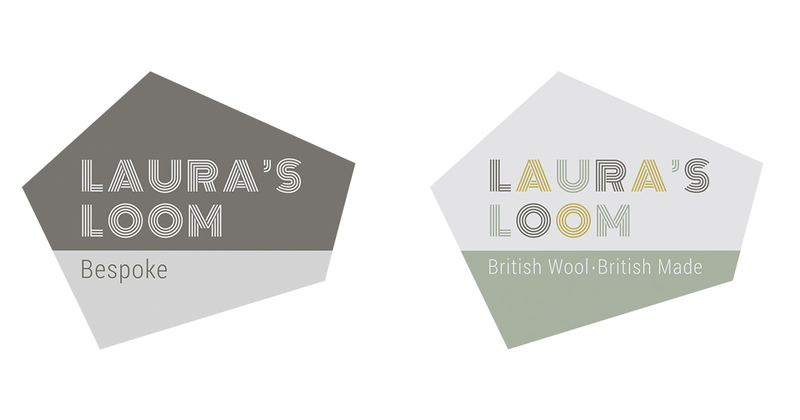 We have many clients around the rest of the UK and were naturally delighted when we were contacted by the owner of Laura’s Loom. 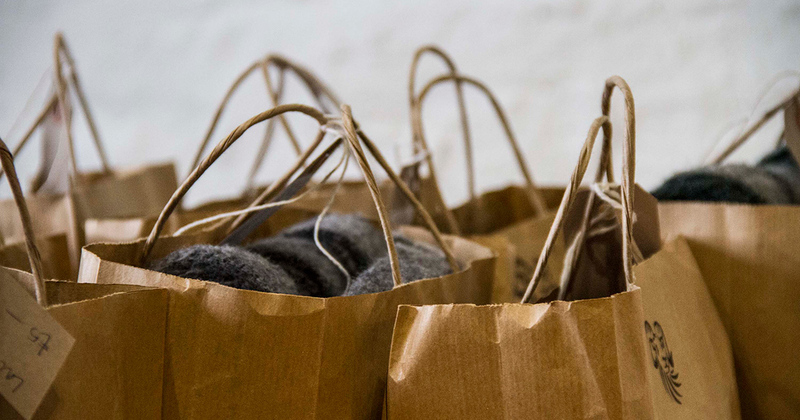 We were approached to re-brand and create a new fully-functioning e-commerce website that would help showcase the beautiful range of British wool products as well as the individual design, quality and care put into each finished product. The project involved branding and logo design, website design & development, an e-commerce shop, and product and lifestyle photography. 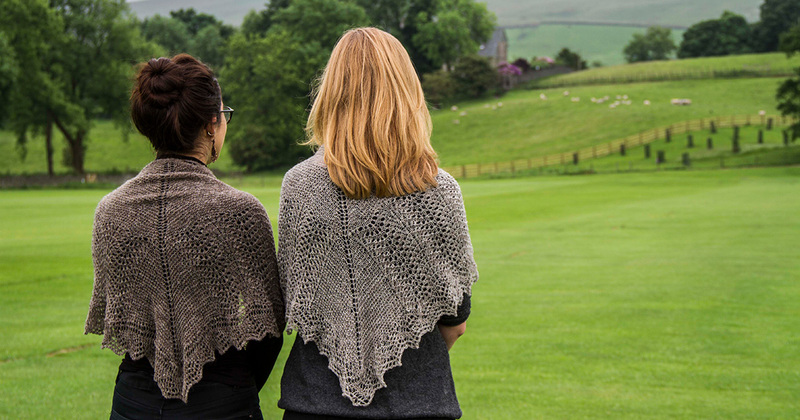 The first part of the photography involved capturing an essence of the surrounding landscapes that inspire Laura as well as the retail shop in Sedbergh. Next, we concentrated on product photography. This included products in a retail setting, lifestyle and model shots, and products on natural backgrounds. 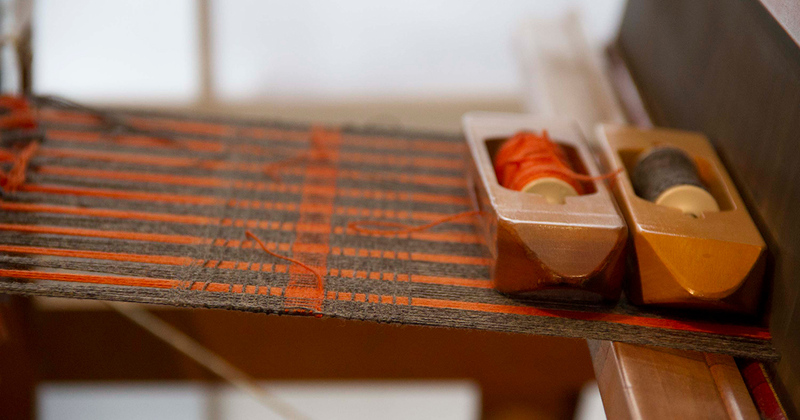 We focused on showcasing the varied colour range, quality and texture of the woven fabric. The results really helped visualise and tell the story effectively. We designed a logo in tune with the client’s design inspiration and affinities. The logo features a woven effect and uses yellow, green and brown tones reflecting the Yorkshire landscape. We also designed social media and digital marketing graphics and swing-tags to complement the re-branding. 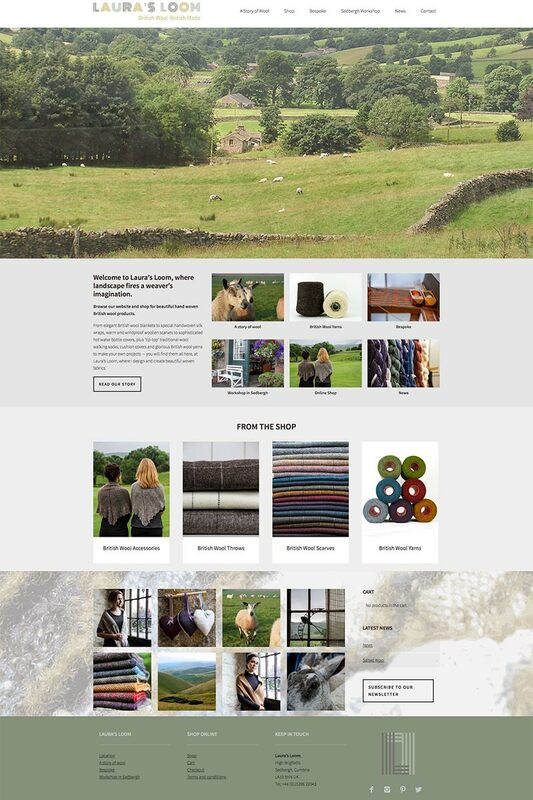 The web design reflects the natural colours of the Yorkshire Dales, the location and part of the inspiration behind the product design. Galleries of photographs of the wool’s journey from sheep to clothing, the products and landscape provide effective visual impact.